WHERE: The Sheraton Music City in Nashville, TN. 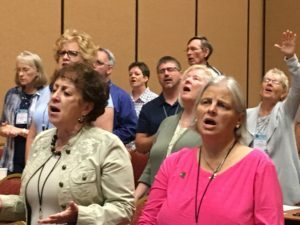 You are invited to come to our AWSA Conference, this September. We have wonderful workshops, speakers, trainings, prayer times, and our special musical guest will be Cheri Keaggy. You can review our schedule of events HERE. 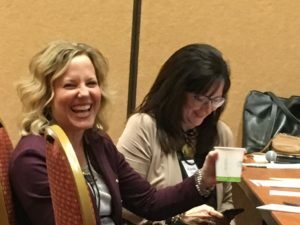 Bonus Thursday Night – There will be a very fun get together, maybe dinner on a steamboat. More news about this soon. AWSA Event 5: 11:30 am Sunday Golden Scroll Banquet – Sept 9 (Included with full conference.) Our grand finale happens Sunday with out wonderful Golden Scroll Award Banquet which features book awards and Dr. Erwin Lutzer as keynote and recording artist Cherri Keaggy with our special music.-ends about 2:00 pm. NEWS NEWS NEWS – The Christian Television Network will be on sight to film and later broadcast our Golden Scroll Banquet! MORE NEWS – Wednesday the 12th, Christian Television Network is sponsoring an AWSA interview day, open to 8 AWSAs. More info about this soon. 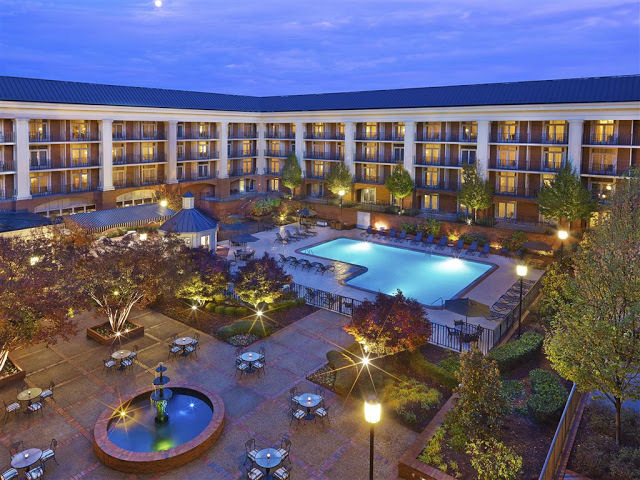 Register Early Bird Rates –CLICK HERE. You are invited to stay over and participate in the Munce Christian Book Expo banquets, book signings, the AWSA book-signing booth, and meeting book buyers. 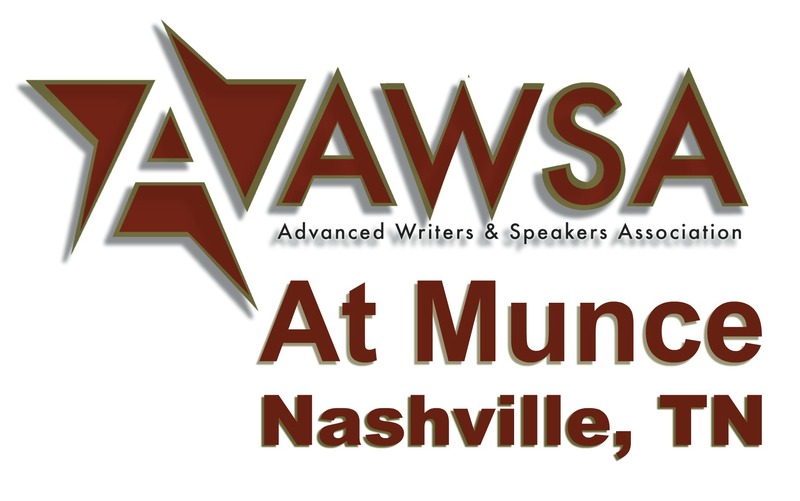 Munce Event 2: AWSA Booth at the Christian Product Expo. Mon. 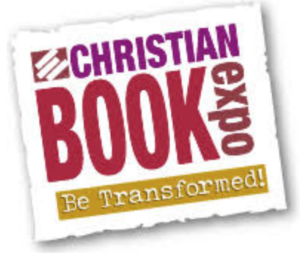 Sept. 10 -Tues. 11 (sign your books to retailers at the Munce Christian Book Expo!) FULL. Note: Pro or Protege Members may participate. CLICK HERE for MUNCE registration from. 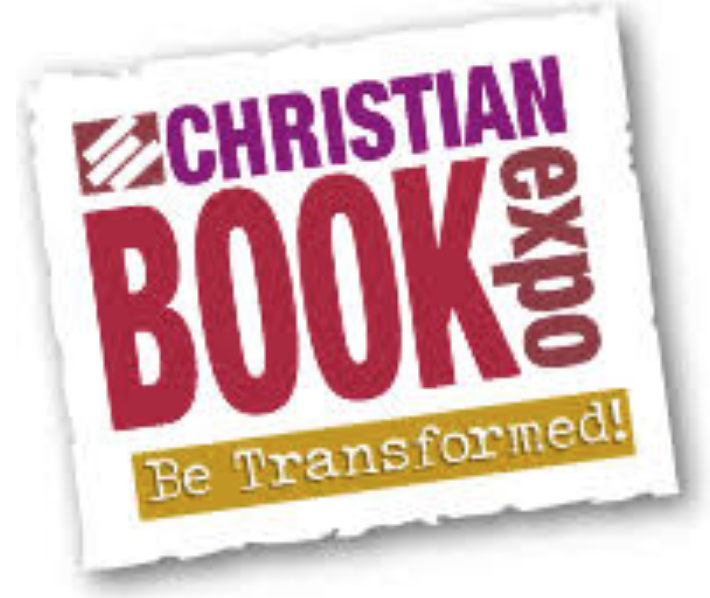 Note, this is an event which is entirely separate from AWSA, and if you wish to attend their banquets or get a name tag for the Christian Product Book Expo, you must register with the form attached to the provided link above. See you in Nashville, TN. Flying? Land in Nashville, blocks from our hotel! Phone: Call 888-627-7060 and refer to group name “Christian Product Expo 2018”. Sending books to the hotel for the Munce Conference.. There will be a $6 fee from the hotel, per box.